Zinc is required of your body for keeping essential functions like your sense of smell, building proteins, creating DNA, maintaining a healthy immune system and triggering enzymes. It is also helpful for maintaining communication in the body by acting as a neurotransmitter. If you have a zinc deficiency, you may have stunted growth, diarrhea, hair loss, skin and eye lesions, impotence, depressed immunity and impaired appetite. This will have you looking for foods that are high in zinc. If you are concerned that you are suffering from a zinc deficiency, you may want to try adding foods high in zinc to your diet. Luckily, there are many different foods you can consider. 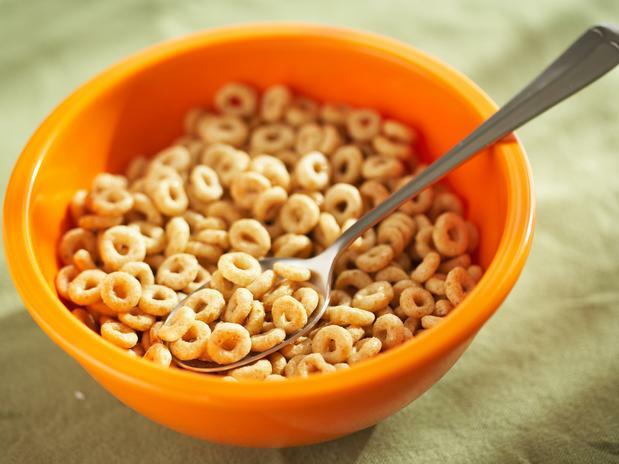 Choosing cereals that are fortified, such as whole grain, multigrain, and bran can help make sure you are getting the right amount of zinc. You will also want to remember that cereals also have phytates that will bind to the zinc and keep you from properly absorbing it. You should also avoid those with high amounts of sugar because it works against the benefits of zinc. One of the best sources of zinc is wheat germ which gives you 17 mg zinc for every 100 gram you enjoy. This means you will get about 111% of what you are recommended to get daily with the mineral. You can sprinkle toasted wheat germ on a salad, sandwich wraps, cottage cheese or your pasta. Those who eat meat are affected by zinc deficiency much less frequently than those who don’t eat meat. The best foods high in zinc are chicken, pork, lamb and beef as well as turkey. With beef, you will get 12.3 mg in a 100 gram serving, which ends up being about 82% of what you need in a day. With lean pork, you get 5mg per 100 grams. When you eat a chicken drumstick, you will get 15% of your daily requirement. Because of the large amounts of cholesterol found in meats, mind your portion sizes and cuts carefully. Mussels, lobsters, crabs, clams and other shellfish are very rich in zinc. Just 6 grams of oysters will give you 76 mg of zinc which is almost 7 times what you are recommended daily. Though it isn’t always easy to get, it’s recommended to eat it at least occasionally to make sure you get enough zinc. 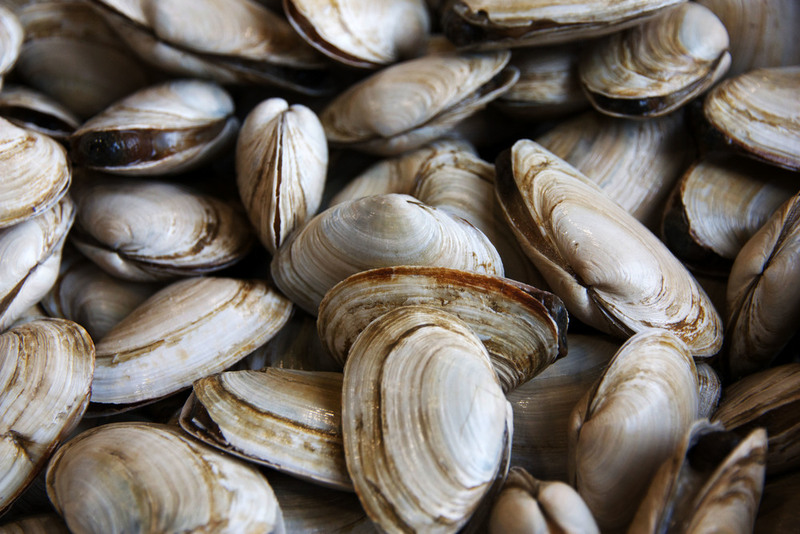 You should also be careful of overconsuming shellfish because too much zinc can cause immunity impairment and problems metabolizing minerals. 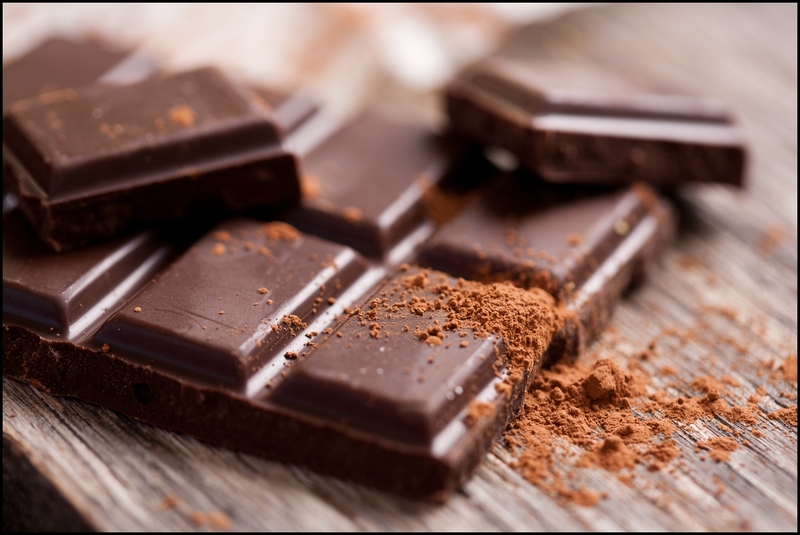 Just one square of dark chocolate can really boost your zinc level. You will get 9.6 mg of zinc per 100 gram of unsweetened dark chocolate. You get 45% of your daily value of zinc with 6.8 mg of cocoa powder. Having an occasional indulgence can be a fantastic way to boost your zinc intake. 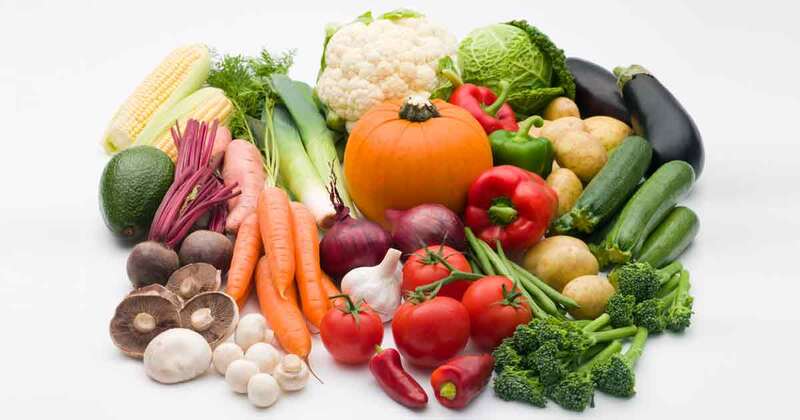 There are vegetables that can also be a great source of zinc. Some legumes such as soybeans, lima beans, and peas are foods high in zinc, with close to 9 milligrams per cup of soybeans. With peas and lima beans, you get about 2 milligrams per cup. You can also find it in Brussels sprouts and asparagus at about 0.5 milligram in a cup and green beans give you about 1 milligram a cup. You will also find it in potatoes and pumpkins at 0.6 milligrams per cup and corn with 0.7 milligrams per cup. You can find some zinc in most fruits and there are a few that are very high in zinc. For the richest serving, enjoy avocados with about 1.3 milligrams in a medium fruit and pomegranates with about 1 milligram of zinc per fruit. 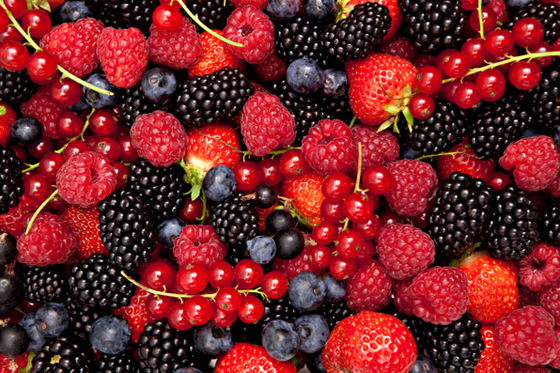 Berries such as blackberries give you 0.8 milligram per cup and raspberries or loganberries give you 0.5 milligrams per cup. You can also eat dates and get about 0.4 milligrams in a cup. You can enjoy sunflower seeds, cashews, pine nuts, peanuts, and almonds as an option to get zinc into your diet. 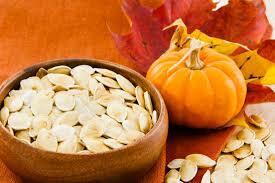 Pumpkin seeds have some of the most zinc that you can find in food other than meat. These foods high in zinc don’t give you the fat and cholesterol that meats will. Check the following table for your recommended daily intake. Studies show that taking vitamins such as B6, E, C and minerals like magnesium can help you absorb zinc. It is a good idea to add these to your daily diet. Those eating a generally well-balanced diet will rarely need to take supplements for zinc. You will want to be careful taking zinc supplements because it can hurt your body if you get too much. If you get 50 milligrams or more, you can end up with altered iron function, poor copper metabolism, reduced immune function, reduced HDL and more. Your body really needs zinc to round out your dietary needs. Too much can make for poor consequences, so be mindful of how much you are getting.